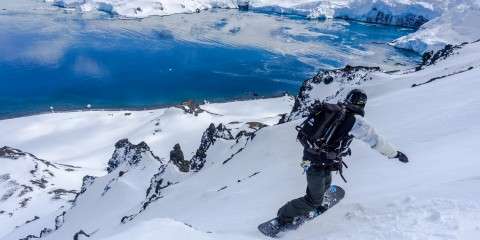 Without a doubt splitboarding has evolved in leaps and bounds from the DIY builds, Burton’s splitboard interface, Voile’s plate kit, and Spark R&D’s Ignition binding. Even with all of the advances in board and binding design, the one extremely important tool we rarely talk about is the climbing skin. 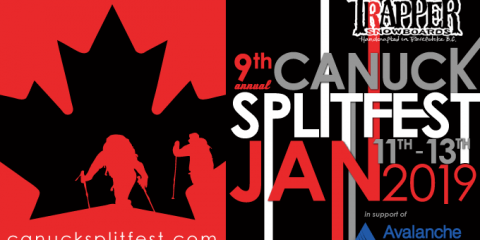 As many of us know, a skin malfunction can absolutely ruin a tour no matter how good our splitboard and bindings are. Climbing skins have been manufactured since the early 1930’s. While climbing skins were originally made of seal skin, the late 30’s brought about the use of mohair, which is the hair of the Angora Goat. In the 60’s and 70’s, skins with adhesive were created as well as the introduction of synthetic fiber skins. 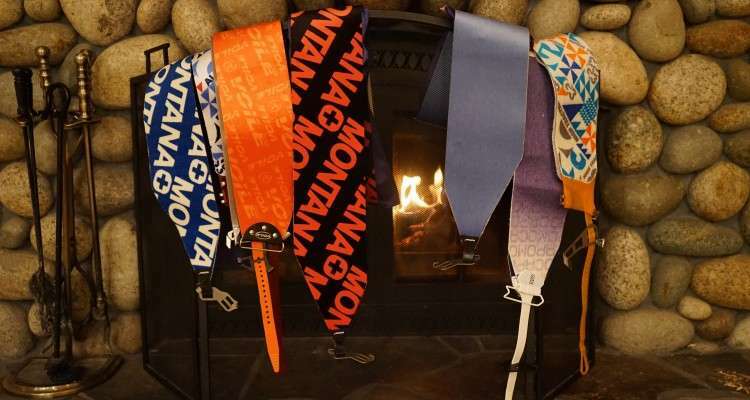 When peeking over into the ski world (we don’t want to get caught looking,) we find they have access to numerous different skin brands that offer full mohair, mohair and synthetic blends and full synthetic constructions. It hasn’t been until recently that some of these skins choices have become available for splitboards. Knowing that every rider can’t rush out and compare every skin, we thought we would do the footwork for you. With the help of Colltex, G3 (Makers of Burton, Spark R&D, and Backcounty.com branded skins), Montana, Pomoca (Makers of Jones Splitboards branded skins) and Voile, we were able to compare 10 different splitboard climbing skins. While we hope that this comparison will enlighten you about the specifications of the various models, what it won’t tell you is which skin is the absolute best. It’s safe to say any of these skins will sufficiently work for a rider who has honed their skinning technique, maintains proper skin care, and follows skin tracks that meet the ability of the rider and their skins. A climbing skin is made up of several different parts which are sandwiched together. 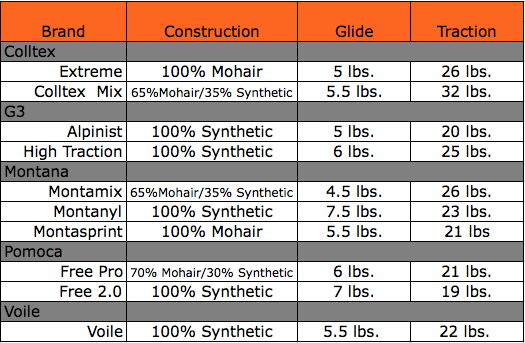 Each of these parts can affect the grip, glide, weight, thickness and packability of a skin. Each of the various manufacturer has their own take on what ingredients make the best skin. The fist part would be the plush fibrous part, which rests on the snow. This layer can be made of mohair, a mohair/synthetic blend, or full synthetic. In addition to the type of fiber, the length of fibers, and the amount of fibers can also differ. The fibers are constructed to lay flat while you push forward and glide the skin against the snow. These same fibers will stand up and create traction to prevent you from slipping backwards while skinning. Some manufactures will apply an anti gloping or waterproof coating to these fibers to reduce the chance of snow sticking to the skins. The fabric layer gives strength and prevents fraying of the skin fiber when it’s cut. Many of the manufactures will include a waterproof laminate or membrane. This layer works to prevent water from saturating through the fibers and down to the adhesive. This decreases the chance of the skin wetting out and resulting in an adhesive failure. A backing layer is added after the laminate or membrane. The adhesive layer is added to the backing which allows the skin to adhere to the base of the splitboard. The adhesive can vary between manufacturers and users have differing opinions about adhesive. Some love the security of extreme adhesive which prevents the skin from detaching to the board while others are satisfied with the performance of a moderate adhesive. Some riders detest the amount of effort required to remove their skins from their boards or while pulling the skins apart. 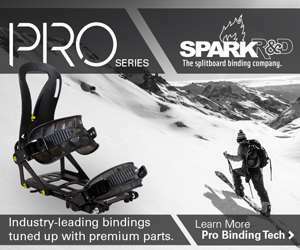 In the United States, the splitboard skins which are primarily used have been constructed of synthetic fibers. The synthetic fibers are known for their durability, grip, and performance in wet snow but they also tend to weigh in on the heavier side. With the recent addition of Jones Snowboards branded Pomoca skins, splitboarders have been introduced to synthetic and mohair blends. Mohair skins are known for their increased glide, packability and their lightweight construction. A study conducted by the Swiss Federal Institute for Snow and Avalanche Research found that mohair skins glided with less resistance in colder snow while synthetic skins glided with less resistance in warmer snow conditions. While we were unable to measure the length, or count the number of fibers over a given area, we were able to compare the fibers. The following photos showcase the various types of fibers, their weave, and their lengths. Many of us are guilty of complaining about a skins performance when it comes to grip and glide. 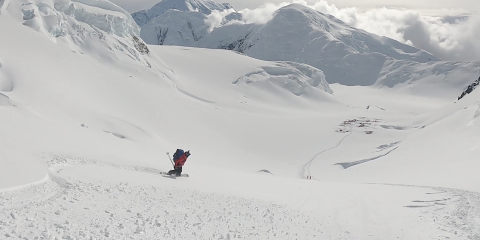 Maybe it was that steep skinner that was packed down and slicker than snot, or maybe it was that warm day where it felt like you were skinning on sand paper. Depending on the terrain where you ride, the importance of grip and glide may or may not be evenly weighted for you. For longer rolling approaches a skin with increased glide may assist you in increasing your stamina which makes your snowboarding more enjoyable. Meanwhile, riders with shorter and steeper approaches may prefer a skin with greater traction so they don’t fuss with slipping. While the study listed above looked at how skins performed at various temperatures, I wanted to find a way to compare the grip and glide of the skins we had on hand. My initial desire of creating a realistic on snow test was passed up due too the inability to maintain a consistent snow surface and both now and ambient air temperatures. The 10 pairs of skins we had on hand were tested off snow to create an idea of the amount of force required to glide the skin forward and the amount of force required for the skin to lose traction and slide backwards. I created a repeatable test pulling a weighted split ski with a skin adhered over a piece of particleboard. The amount of force needed before the ski was able to glide and the amount of force required to cause the ski to lose it’s grip and slide backwards was recorded with a spring scale. Each skin was tested three times in both the glide and grip directions. I found the results for each of the three tests very consistent and took the average of the three attempts. While this will not take into account the performance in snow, or how temperatures affect it’s performance, it should provide an idea of the amount of resistance created by each skin under the same conditions. The performance of these skins will likely increase in both glide and grip once the fibers are polished and once the fibers are no longer matted down. With the release of Split Pow surfers from Grassroots Powsurfing, boards like the K2 Cool Bean, and wide models for our large footed friends, riders may find they require a wider skin. Each of the skins in the test were measured prior to being cut to assist riders in finding a skin that is wide enough for their perspective needs. With the exception of the Colltex skins, all of the skins were sold with the tail clips installed. 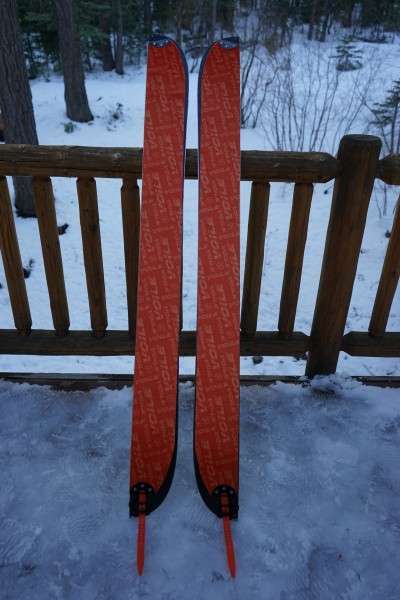 All of the skins were ordered to fit a 164cm Furberg Splitboard. Once the skins arrived, measurements were taken to determine the actual amount of skin material between the nose and tail clips. With there being as much as 18cm difference between the various models, it’s safe to say this could affect glide, grip, weight, and packability. All of the skins were tested with a dial micrometer to determine the skins thickness. The test determined there was as much as .030’” difference when comparing the different skin models. Regardless if you’re a weight weenie or not, additional weight takes its toll on you. In a 1984 study from the U.S. Army Research Institute, researchers found that one pound of weight on the feet caused as much exertion as five pounds carried on the back. All of the skins with the exception of the Colltex skins, were weighed on a digital scale with tail clips. The average of the three measurements was taken for each of the skins. The skins weight was affected by it’s size, thickness, type of clips and the materials used. Some riders may prefer the lightest skin possible while others believe a heavier skin may be more durable. While we enjoy the skin up, we all love the ride down. Once we transition to ride mode we need to be able to stash those skins. Depending on how much spare space you have in your jacket, or your pack, the amount of room your skins take up may be a big deal. We rolled one skin from each of the various models and found that all of them were able to roll down to 3.5″-4.5″ in diameter. The smallest and most packable of the skins we tested were the two pairs of 100% mohair skins. We found the thicker skins were more difficult to roll and manipulate and believe some of that was due to them not being broken in yet. The types of nose and tail clips also played a roll in how large or small the skin was once rolled up. The general consensus is that synthetic skins will have a longer lifespan than that of a mohair skin. As time goes on, some of the mohair fibers will shed from the skin and at some point reduce the amount of grip they provide. How long either style skins last will depend on how often you tour, how long your tours are, and how you maintain your skins. The item that typically fails first is the adhesive. In the event you have adhesive problems check with your skin manufacturer to determine how to remove and reapply new glue to the skin. Other than trying to avoid the obvious wear and tear of skinning over logs, rocks, and dirt, some basic care and maintenance goes a long way in extending the life of your skins. Applying the skins to clean and dry bases, avoiding contaminates from sticking to your adhesive, properly drying and storing your skins can all lead to longer life for your skins. The majority of people tend not to utilize the mesh skin savers while on the mountain and simply stick the skins glue to glue before stowing them in their packs. Some manufactures such as Colltex do not recommend sticking skins glue to glue due to the effort it takes to pull them apart, and the possible damage which can occur to the adhesive. Colltex recommends rolling your skins instead of sticking them glue to glue. Many manufactures recommend a fabric sleeve such as the G3 Love Glove, the Montana Skinny, or Pomoca’s fabric sleeve. These sleeves allow for the adhesive to be protected and provide some drying while the user is in ride mode. The skins feature fixed nose connectors that mount the skins to the splitboards. 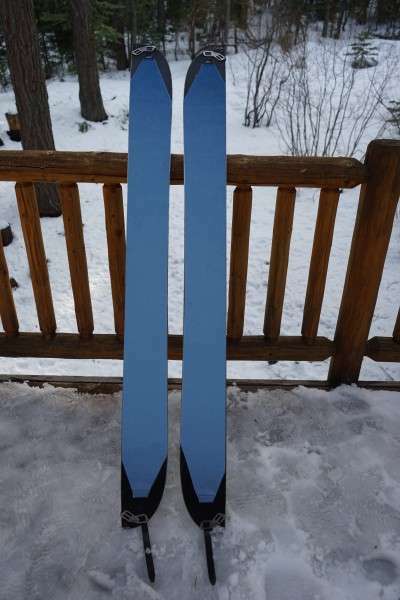 The most common style nose connection is a bar style connection that slips over the tip of the splitboard. 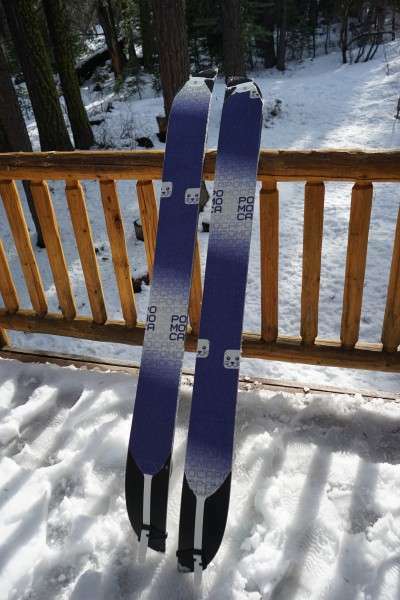 The other companies have created their own connectors which have a combination of fixed or swiveling arms to grab the various shaped splitboards. These clips are made from metal, plastic, or a combination of either with a polyurethane type material. 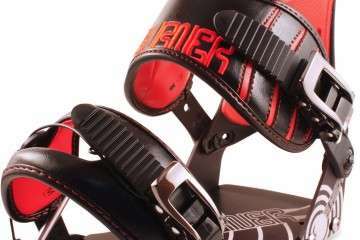 With the exception of the Colltex skins, all of the brands had an adjustable tail clip which allowed the skins to be used for a specified range of lengths. The tail clips utilize a polyurethane type strap which can be adjusted on the metal or plastic tail clips. Colltex ag has been firmly entrenched for almost 70 years in the Canton of Glarus, in the very heart of Switzerland, surrounded by the fascinating peaks of the Glarus Alps with towering Tödi Mountain. Here, even in times of globalization, colltex has stayed true to its roots. In fact, the spirit of the Glarus tinkerers and inventors is as alive as ever and time after time makes for typical colltex product innovations in “Swiss made” quality. The sports world is simply fascinating. Hardly any other industry considers it equally important to find out how the wind blows. Identifying trends in time is a must for success. Once the trend is recognized, it takes a lot more however: a vision for a specific product, being fascinated by sports and thrilled by an idea, the courage to break new ground, years of experience and, of course, state-of the- art technical know-how. For all the innovative skills, we at colltex however never lose sight of the most important aspect: the main task of a colltex climbing skin is to take you safely and comfortably to your destination. For this, we rely on our experience and our on-going dialogue with mountain guides, competition skiers, freeriders, passionate backcountry skiers, and sports-goods retailers. The sturdiest climbing skin among all colltex ski skins. The sophisticated pile made of 65% mohair and 35% polyamide ensures a maximum of abrasion resistance and, thus, the long life of the product. Excellent climbing and good gliding characteristics at all temperatures. The ideal skin for the all-rounder. 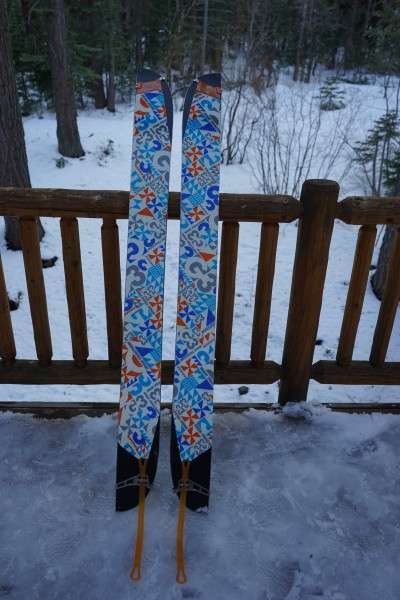 Experienced backcountry skiers rely on this skin made of 100% mohair. It has been proven thousands of times, guarantees excellent gliding and perfect climbing characteristics even at low temperatures. The top-quality colltex skin classic for the discerning. 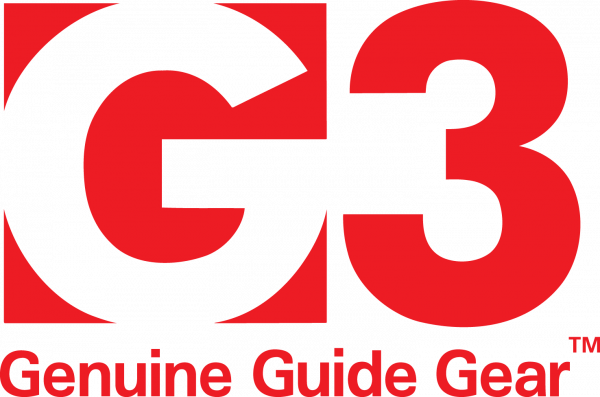 Now with a successful 18 year history of industry leading innovation and new product development behind us, G3 isn’t resting on its laurels. 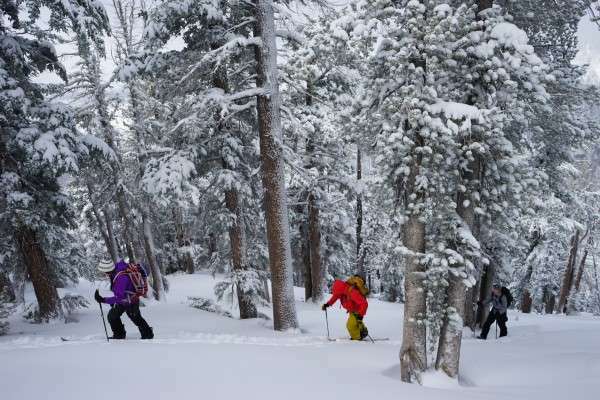 Our range of users has naturally grown as backcountry bliss intrigues more and more of the mainstream skiing and snowboarding community, but our focus remains the same – albeit a bit more fun. Constantly seeking improved solutions and new products, G3 engineers are passionate skiers who aren’t interested in making gear that’s only as good as the next market-share driven brand. With backcountry skiers, snowboarders and snow professionals relying on our gear for their safety, performance and ease of travel, we’re constantly challenging ourselves to push the boundaries. 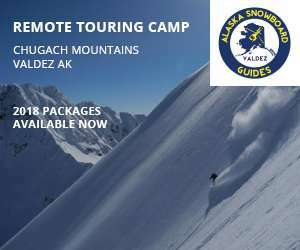 Now with a full range of skis, climbing skins, AT & telemark bindings, and avalanche safety tools, we strive to not only make our gear innovative, durable and reliable, but downright enjoyable and easy to use. This High Traction version of our flagship Alpinist fabric offers exceptional traction that’s especially well-suited for splitboard travel. Odds are you’ve been eyeing up those steep backcountry yo-yo lines more often than a flat 10 day traverse, so we’ve made skins to get you to the next peak without the slip ‘n slop. Our High Traction skins can increase traction by 10-20% on steep, hard pack surfaces, depending on snow conditions. Now you can focus on dropping in, not catching up. What’s Included: All G3 Alpinist skins come with a G3 Trim Tool, G3 Skin Savers, and G3’s new Skin Wallet. What: The most versatile, reliable go-anywhere climbing skins there is. The definitive splitboard skins. Who: Everyone. Optimal glide, traction, glue and attachments – ready for anything Mother Nature can throw at you. MONTANA: THERE EVERY STEP OF THE WAY, RIGHT FROM THE BEGINNING! MONTANA has been producing excellent climbing skins since 1936. Innovation and tradition were, and still are, standard. From the first products made of seal skin, to the modern mohair or synthetic skins, through to the strap attachment and the practical MONTANA Skipiercing. We at MONTANA do everything possible to ensure that you can enjoy a perfect ski touring experience. 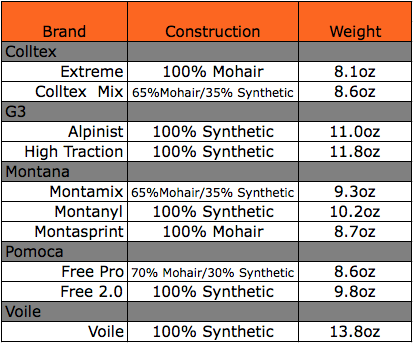 The MONTANA MONTASPRINT combines top performance with perfect climbing properties. It is particularly fast on cold snow due to the finely woven structure of the skin surface and the fact that mohair has a natural proportion of fat. The MONTASPRINT climbing skins become faster with use as they are polished by the snow. The mixture of mohair and synthetic fibers makes the MONTANA MONTAMIX particularly robust and durable. The inclusion of nylon increases the life span and provides excellent climbing properties with good gliding characteristics at all temperature ranges. 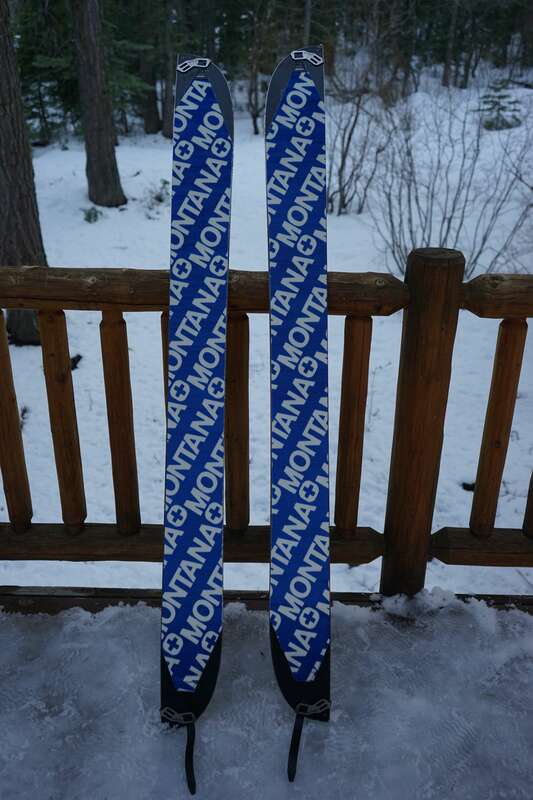 The MONTAMIX guarantees a safe climb on all types of snow. It is the pure synthetic fibers which make MONTANA MONTANYL climbing skins very robust and provide excellent climbing properties at the best price-performance ratio. Thanks to the coarser structure, the MONTANYL climbing skins are fast on very wet snow. Since 1870, when they imported their first models to the French-speaking region of Switzerland, the history of the Dufour Family has been linked to tourism and the development of skiing. The family also organized ski excursions and competitions for the prestigious hosts of Montreux in Switzerland. In the 1930s, Louis Dufour, an engineer with a passion for sports, and especially for high mountain skiing, developed and marketed the “DUFOUR-GAILLARD” rescue sled. Light and compact enough to carry in a backpack, this cloth sled allows an injured person to be taken to the nearest shelter thanks to its skis and poles. Eric Dufour, the son of Louis, developed the production of nonslip skins, and later adhesive skins, making use of his technical knowledge and his experience as a hiker. 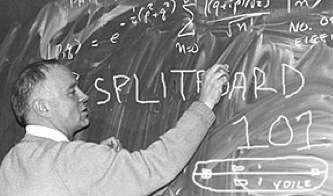 With the help of his wife, he directed the company until his death in 1988. His son, Guy Dufour, took over as manager in 1996. In February 2011, POMOCA joined the SALEWA Group, turning a new page in its history and facing new challenges. The FREE PRO SPLITBOARD TIPON skin is a 30% Nylon and 70% Mohair mixed skin, specially designed for keen splitboarders motivated to conquer new terrains. The skin bene ts of the TIPON technology that integrates a minimal thickness with a latest generation adhesive and 100% waterproof membrane. The easy to use, light and very compact nature of the FREE PRO SPLITBOARD TIPON will take up very little space in a backpack and will be perfectly tailored to your splitboard. Easily adaptable to all splitboard types thanks to the ready2climb concept for splitboards, this skin is available in two sizes that cover all splitboard lengths on the market. 100% made of Nylon, the FREE SPLITBOARD skin bene ts both from the antiglopping EVER DRY and the waterproof SAFER SKIN technologies. Robust and with an extremely good grip, the FREE skin is ideal for safely exploring all terrain types while keeping within an affordable budget. Easily adaptable to all splitboard types thanks to the ready2climb Splitboard concept, this skin is available in two sizes covering all splitboard lengths available on the market. The short answer is no. Let’s put it this way: A microwaved burrito is way more common in our lunchroom than a baguette and brie. After work, beer is far more likely to be imbibed than wine. And secondhand smoke from a Gauloise would never be tolerated. So what’s up with our Eurotrash, pseudo-Franco-phile name? 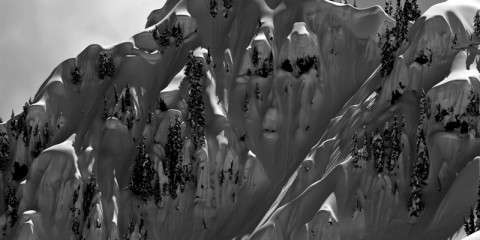 We’re not even sure ourselves, but what we do know is that for 35 years the name Voilé (vò-lay) has been synonymous with backcountry winter adventure. Rather than the Alps, we are located minutes away from the best snow on earth: the Wasatch Mountains of Utah. 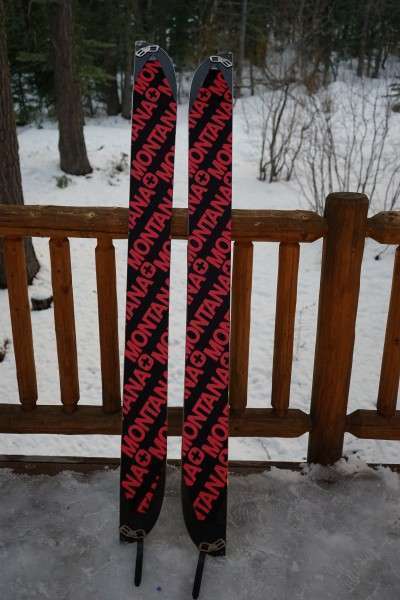 Our focus in the early 1980s was aimed toward backountry skiing and the resurgence of the telemark turn. 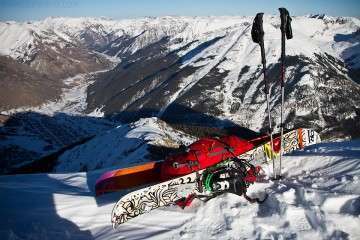 Then, in 1991, Voilé turned the snowboard world upside-down by introducing the much-needed design of a backcountry splitboard. The original concept was the brainchild of avid Utah rider and Avalanche Forecaster, Brett “Kowboy” Kobernik. He sought out the technical know-how of Voilé’s namesake and CEO, Wally Wariakois. The rest is history. Wally and our staff fine-tuned the art of splitboard design and production. We launched the Voilé Split Decision as our first production model. 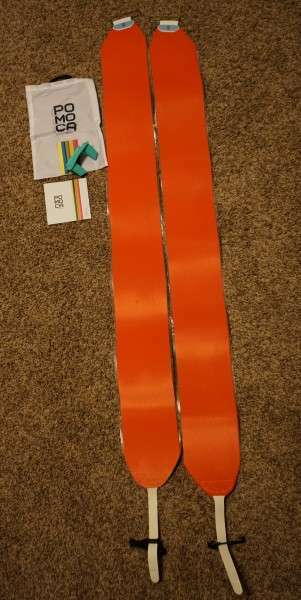 Among other innovations we have created the original ski strap, and our patented system of “Hooks, Clips, and Pucks,” which is now the industry standard for the quick assembly and breakdown of splitboard halves. Voilé splitboard climbing skins have long been a staple in the splitboard market and our skin material boasts the best grip-to-glide ratio in the industry. The highest quality, releasable, adhesive will last for years and a durable riveted tip attachment will hold up to a lifetime of switchbacks. And we’ve made skinning even easier by adding an adjustable aluminum tail attachment and an industrial grade Voilé Strap, so you can keep climbing even when things get a little sloppy. 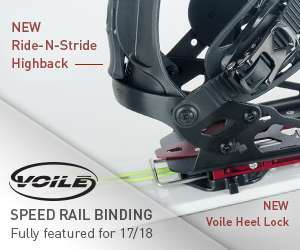 Voilé Splitboard Skins with Tail Clips are built to fit the right and left board half. Includes a trim tool and a nylon storage bag. That was a great article! 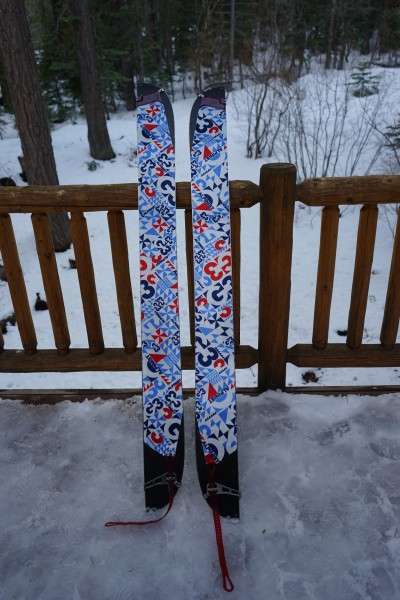 We have been trying to figure out a way to do a side by side comparison of the splitboard skins we have been testing. Hats off to you! I l like your advice on temp and snow conditions being important considerations. I keep a G3 HT and Jones with me at all times, so I can adjust to the temps. Keep up the grat work.